Le Bunny Black – Modern Chic – is a unique trend setter for leather flat shoes that are chic, modern and urban. They are crafted solely from the finest Italian black leather providing highest level of conform. Le Bunny Black reinterpreted and harmonious designs are perfect for women seeking a refined, aesthetic and urban lifestyle. 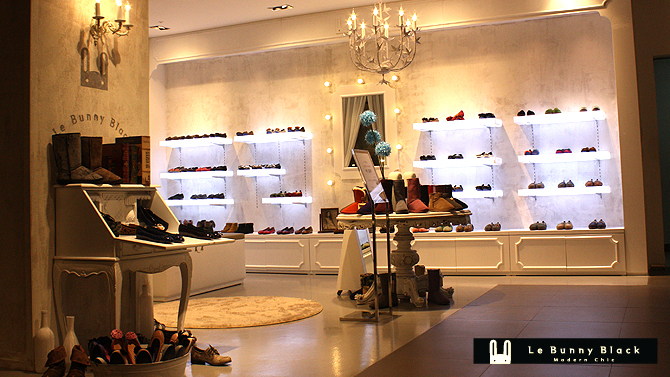 Le Bunny Black collections include ballet flats, oxfords, slip-ons, wool boots, sandals, flip flops and fashion sneakers.